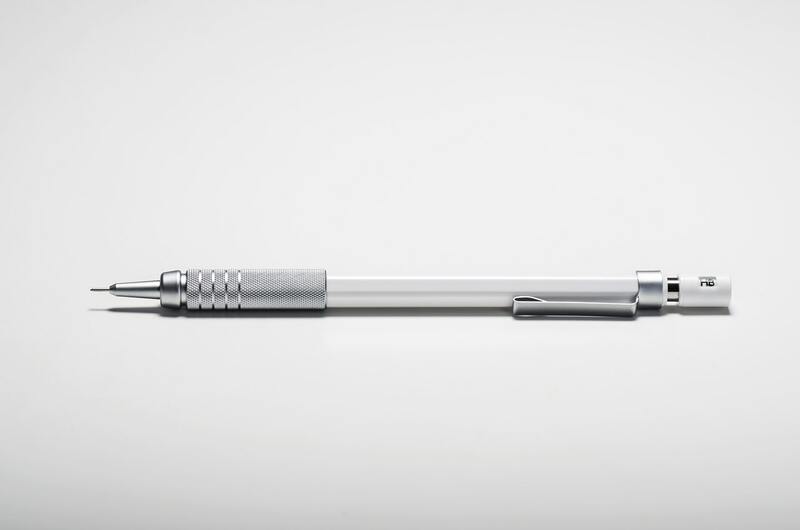 Rugged yet sleek, highly functional yet stylish, this hard-working stainless steel pen makes a statement before you even write a word. Combining style, strength, and value this pen ensures your writing comfort with industry-leading precision and stability. It’s called a classic for a reason — it’s the right pen for any job.